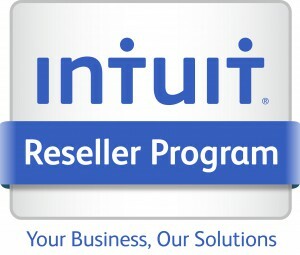 Quickbooks - Inner Net Inc.
Why Choose Quickbooks as your accounting software? Whether you’re at work or home on your computer,iPad, iPhone or Android™ device, you’ll have the same information.1 It’s all in one spot. And your QuickBooks data is protected. Get a professional looking invoice. Tailor your invoice content to fit your business need. Schedule automatically deliverable invoices for your regular customers. Over 1.3 million small businesses use QuickBooks. Expertly designed to tackle accounting, payroll, payments, inventory, and more, QuickBooks Enterprise keeps you at the helm of your business while smoothly navigating its every need. Go for total business management. Your one-stop way to ring sales, accept credit cards, manage vendors and inventory, and build customer relationships.